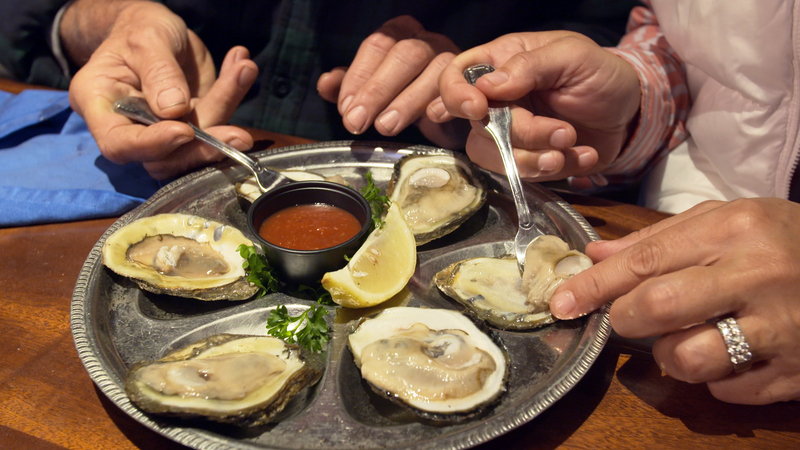 17th century Irish essayist Jonathan Swift dared say what so many before him believed: "He was a bold man that first ate an oyster." 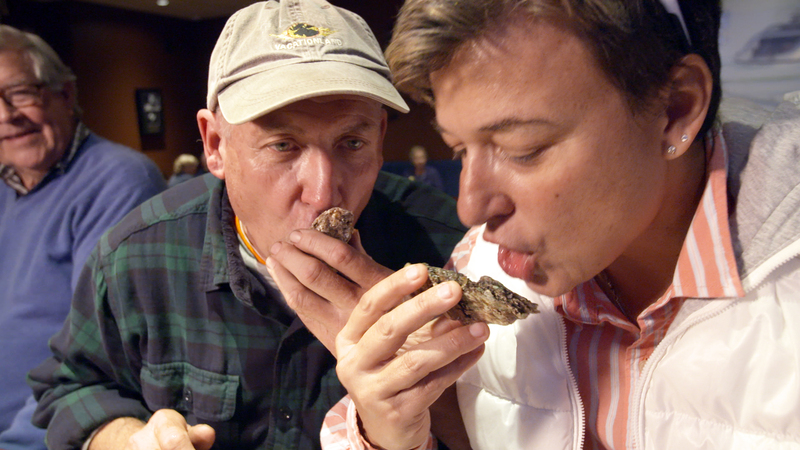 The lowly oyster is a delicacy the world over, yet many people say enjoying one is an acquired taste. 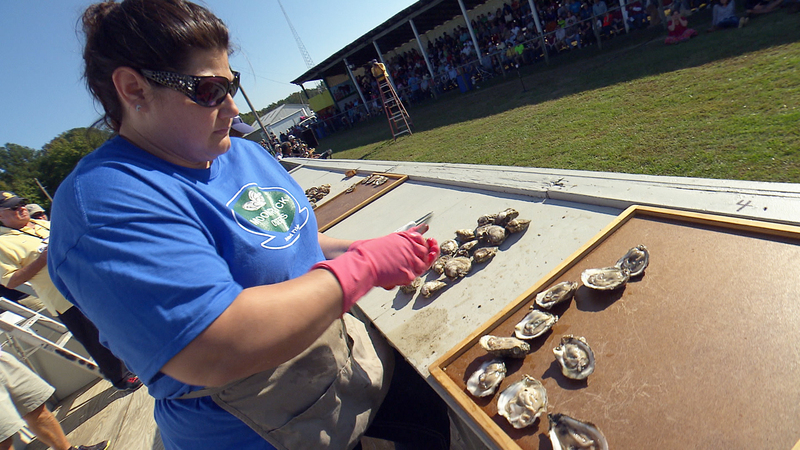 In the Chesapeake Bay region, the Chesapeake Oyster is King. 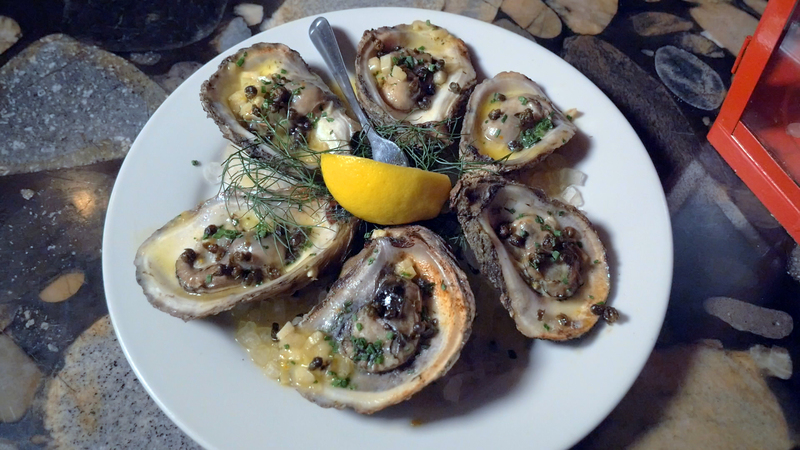 Whether it's slurped down raw on the half shell or fried, baked, braised or roasted, it's a favorite. 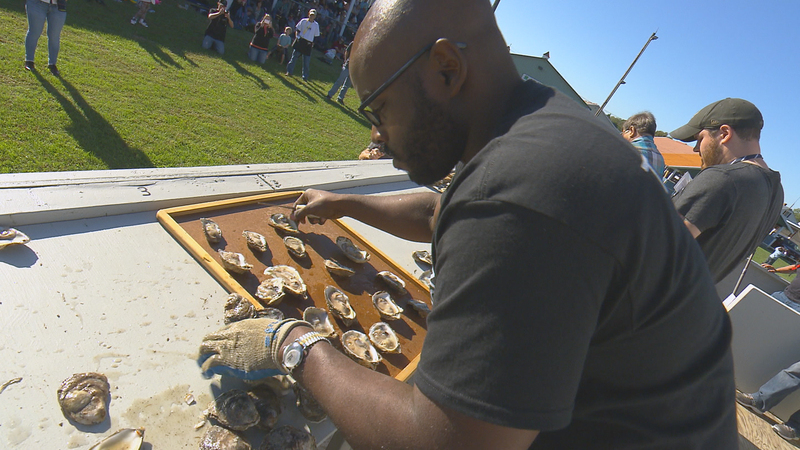 Eatin' Oysters: Chesapeake Style! 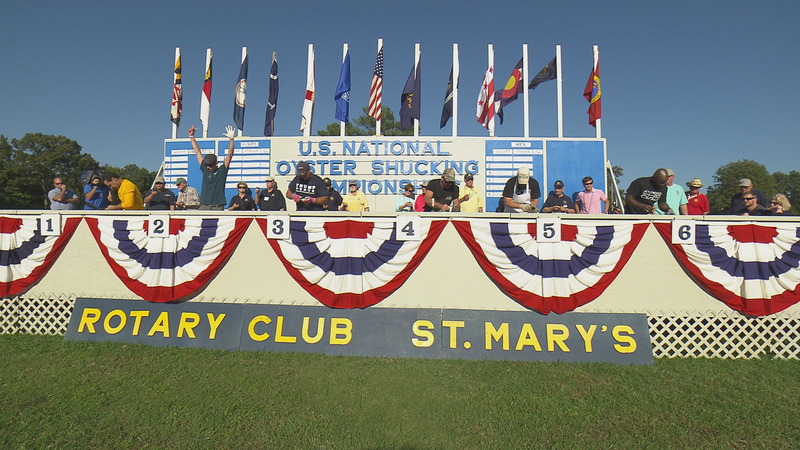 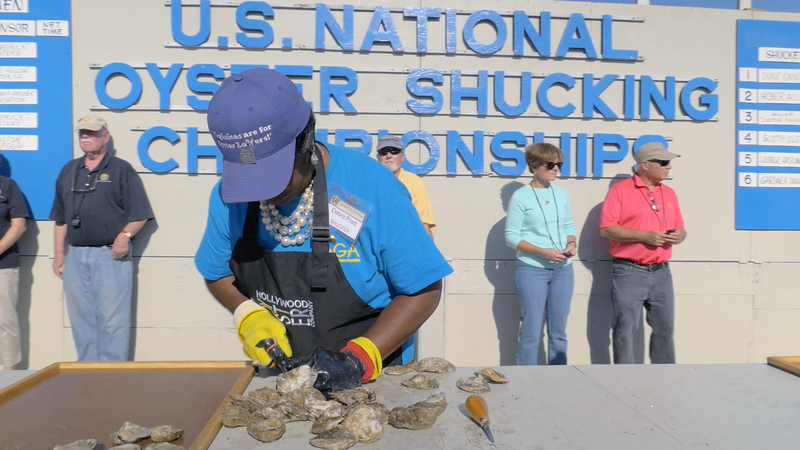 takes viewers around the Chesapeake region in search of who's eating oysters, where to find the best of hem, and the best ways to eat them.